The Commissioner of School Education, Andhra Pradesh has declared APTET 2018 results at its official website. New Delhi/02.07.2018: After much hustle and bustle, the Commissioner of School Education, Andhra Pradesh has declared the Andhra Pradesh Teacher Eligibility Test (APTET) 2018 results at its official website. 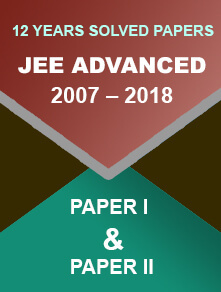 Those who had appeared for the exam, which was held from 10th to 19th June, are advised to visit https://aptet.apcfss.in and check their results. Earlier, it was scheduled to be declared on 30th June. 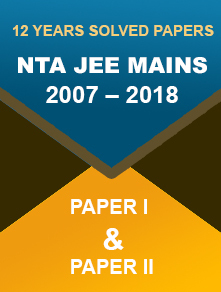 The APTET examination was conducted in two sessions and for two papers – Paper 1 and Paper 2. 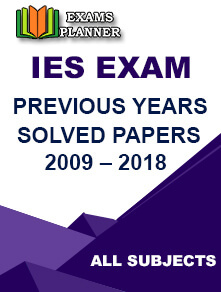 The answer key and OMR sheet have previously been released on the official portal. 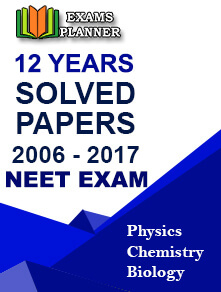 How to Check APTET 2018 Result? Have you made it? Or are you looking for ways to check your score? Follow the steps below to check APTET result 2018. Click on ‘Get Results’ to view your results right on the screen. Note: “This is a computer generated statement of Marks for information of the candidate”. Candidates belonging to OC Community need to score above 60%, while BC Community candidates can show 50% and above. Those who are from SC, ST, ex-servicemen and differently-abled must score 40% and above.